A night not be missed ! 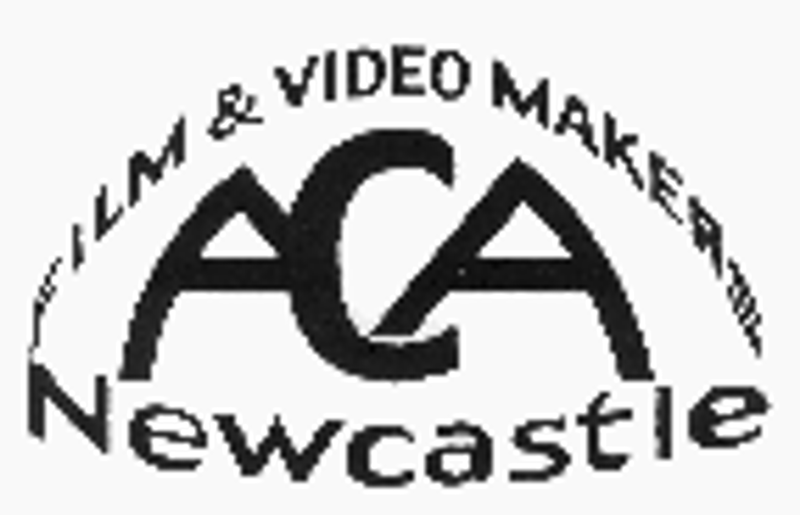 We are a friendly Film Making Club meeting most Tuesdays in Newcastle. You will be able to watch and informally discuss all aspects of Amateur Film Making. Please make contact if you want to know more!